The 4x4s and 3x3s are the most efficient use of belt real estate on the market. 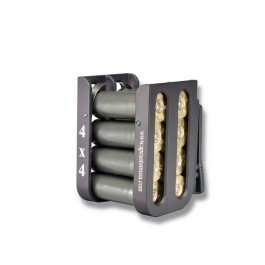 They are well suited for either strong or weak-hand loading, and are extremely robust. 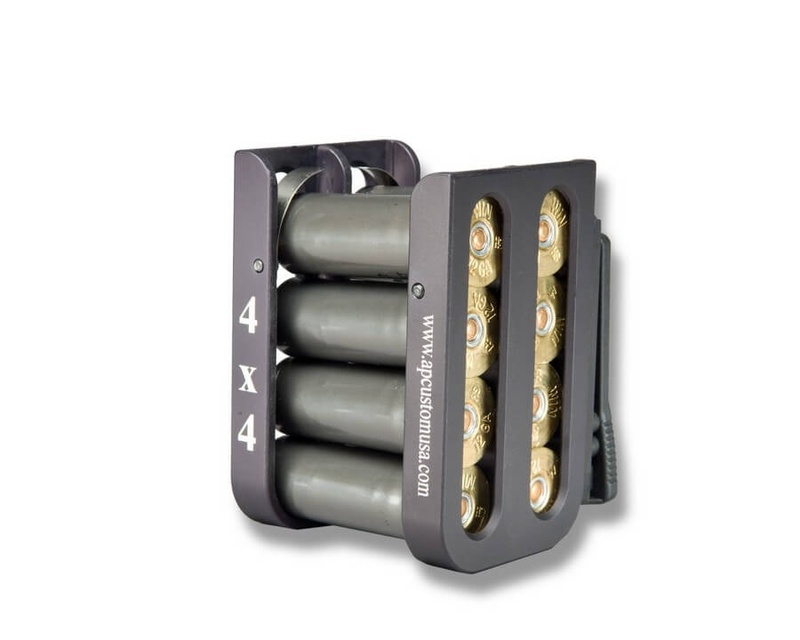 Because of this, they have become hugely popular in 3-gun practical shotgun competitions. AP Custom shotshell carriers are present at nearly every 3-gun competition in the nation.